As your marriage ceremony officiant, Chimère takes your wedding ceremony off of your shoulders and lovingly places it into your hands. The process begins with a personal consultation (usually over coffee!). Together, you and Chimère share time learning more about one another—as she specifically contextualizes you and your partner’s style and love story. The next step involves you and Chimère arranging anywhere between 3-4 meetings that include premarital counseling (it can be as informal or as extensive as you wish) and several process questions to gauge the level of preparation each party has for the sanctity and seriousness of marriage. Heartfelt and meticulous planning mixed with your vision and ceremonial needs lead to the execution of the wedding ceremony script and program of your dreams. Whether a more private, intimate elopement or the fairytale wedding including hundreds of guests, Chimère will travel to your venue and provide a ceremony you will always remember. • To be legally married in Pennsylvania each couple MUST obtain a valid Pennsylvania marriage license—or the state in which you reside. • Officiant is accessible via email and text message for questions leading up to your ceremony. 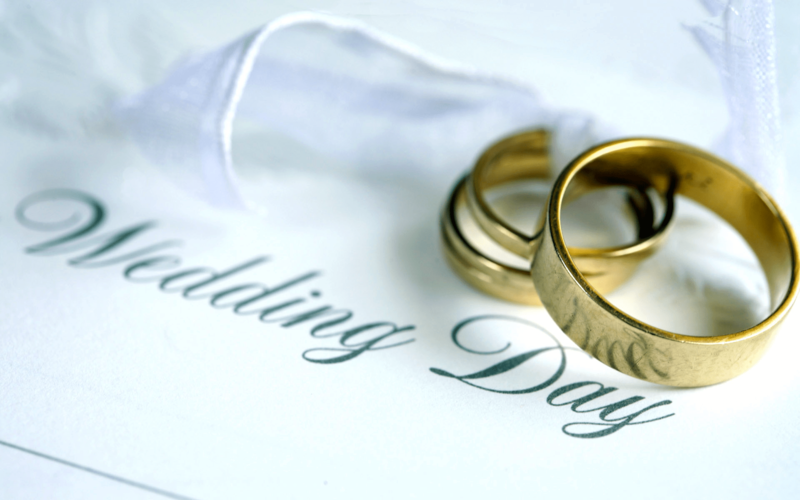 • ALL packages include Officiant validating and filing of marriage license. • Specialized ceremony scripts generally last about 15 – 20 minutes, depending on the options you select. I promise to work with you and accommodate your needs. • Couples must supply all products needed for any requested rituals (sand, candles, vases, etc.). • Pricing for Vow Renewals and Commitment Ceremonies follow the same guidelines as above. For the couple that elopes only 2 witnesses are permitted, but not required. *Validating of marriage license ONLY. This does not include vow or ring exchange. This requires at least a 30-minute consultation beforehand. Private marriage ceremony with vow & ring exchange. This basic ceremony offers couples a short and sweet ceremony script. Couples create their own special ceremony and have the options to personalize and create their own ceremony script. 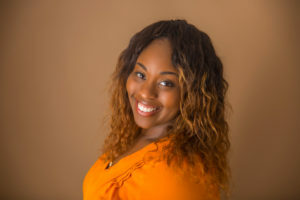 This package entails a fully customized and crafted script that includes your personalized love story with the option of adding special readings, rituals, poems, quotes, unity candles, etc. Serving in and around Philadelphia, PA, as well as throughout Pennsylvania and New Jersey. *For Pennsylvania residents, please contact the county you live in directly with any questions or concerns regarding obtaining a license or your certified certificate. I believe that your wedding is by far one of THE most magical days of your life. As your Officiant, I operate from the philosophy that every aspect of your wedding—from the invitations to the cake—should be a reflection of you and your ‘to-be.’ When it comes to your ceremony, this point could not be all the more true. Whether you choose a religious ceremony, a traditional one, or something completely unique and original, the words and rituals that make up your ceremony should be meaningful and significant to you…let’s talk! I am a West Chester, Pa native (and current Philly-area resident), not simply an Ordained Reverend, Licensed Psychotherapist, and Officiant, I call myself a “storyteller” because my focus is to learn each couple’s unique love story and translate it into an intensely personal and meaningful wedding ceremony. 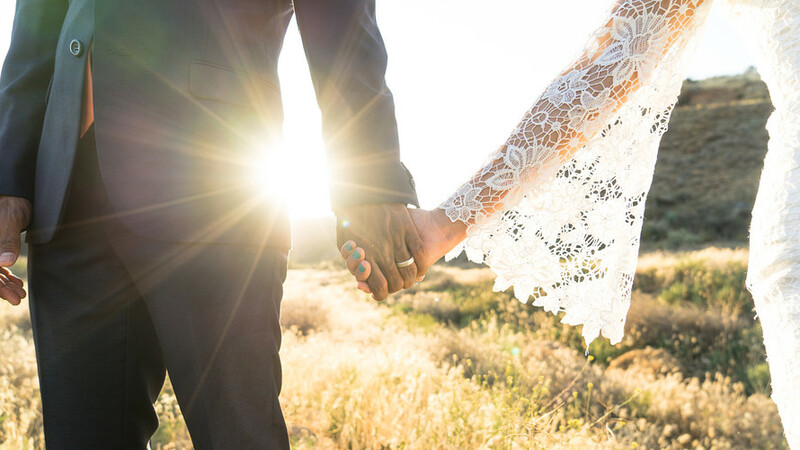 I infuse my enthusiasm and positive energy into every set of “I Do’s.” I am a progressive Christian who believes that weddings can be spiritually grounded, sacred, and fun all at the same time—balance and flexibility are key! In addition to traditional Christian, non-denominational ceremonies, I am also able to perform intercultural and more secular celebrations.